Until now, Stagecoach have remained strangely quiet over the flawed Nexus/ITA plan to take over bus services in the Tyne Wear area. But now it appears that during a recent meeting, Stagecoach launched a blistering attack on transport chiefs who were accused of “blackmailing” firms into handing-over bus routes. a number of their services via the Metrocentre. 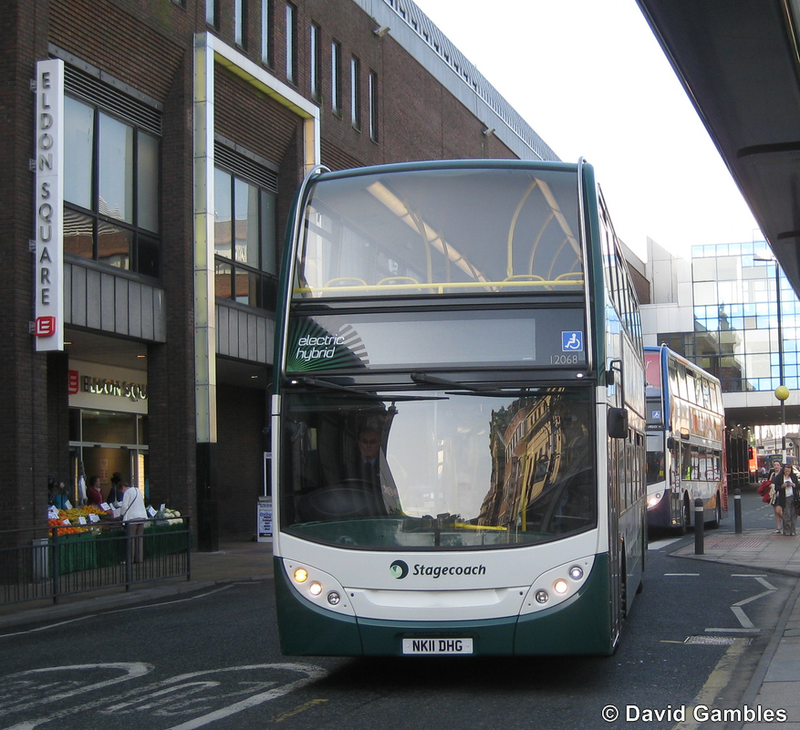 The claim was made during crunch talks between council transport bosses and bus companies such as Stagecoach, Go North East and Arriva. In minutes of the meeting, which descended into a blazing row for large parts, bus bosses admitted they will refuse to consider one-size-fits-all tickets as long as Nexus – the group running transport for councils – keeps on with a controversial plan. The ITA are considering introducing a Quality Contract Scheme, bringing in powerful contracts which see councils set bus routes, times and prices. He added: “If the transport authority were successful in the European Court they would need to be prepared to take over bus services straight away, as Stagecoach would immediately cease operations. over the past few years, including a batch of ADL hybrids. 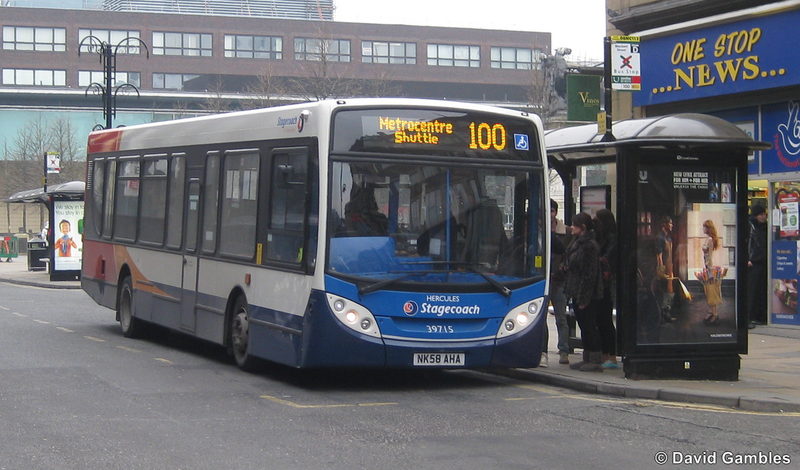 A Stagecoach spokesman said: “Local people should be under no illusion that the flawed Nexus/ITA plan would lead to higher fares and reduced services for bus passengers already affected by rising costs. It would result in potential redundancies, loss of pensions and pay cuts for bus company employees. 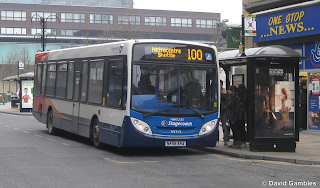 Nexus director general Bernard Garner said: “The Integrated Transport Authority has asked Nexus to look into options for improving bus services in Tyne and Wear. Although no decision has yet been taken over the best way forward, we are looking at both franchising, similar to the London system, and closer partnership working. for those operated under contract. If the ITA and Nexus think that there are gaps in services that are not being filled commercially they should concentrate their efforts on filling these gaps by running tendered services. They shouldn't use the "sledgehammer to crack a nut" technique of taking over all the services, which has no justification in this case.